I've been in somewhat of a reflective mood recently, so I thought I'd talk a little about it. First, a bit of history for you. In August 2012, I returned to Kent after a spell of around 2 1/2 years in Brighton. To say that it was a total disaster would be a disservice to the fantastic friends I made while I was there, and the times I did enjoy; however, I'd be lying if I said that the experience as a whole was something on which I looked back favourably. After a combination of some choices that led to learning experiences, combined with some poor luck and timing, I returned worse off financially among other things; my health was worse (although I had started to make strides towards fixing this already) and in short I was on somewhat of a massive downer. I was welcomed back to the fold by my family and friends with a significant amount of enthusiasm, and I decided that it was at this point in my life that I would make positive strides towards fixing my lot. A new job was entered into (which to this day is still going swimmingly), and I resolved to lose some weight and become generally a more well-adjusted human being. There were a number of elements to this, which are frankly boring to go into for anyone but me (and also not the reason I started writing this). One in there was simple: I would do something with E14. What's more, I would do something new with it. Six months later, I put up a post entitled The inevitable and low-key return of E14 where I detailed some of the changes that would be made. Aside from a mention of some new contributors (The excellent Sour Crouch and Spike Direction), the key tenet of this post was a simple philosophy: Less is more. There would be fewer reviews, and more of a laissez-faire approach to writing. However, that was not all that was new. It was also on this day that I announced the Crazy Train podcast. To say that it is one of the most enjoyable things I have ever been a part of is an understatement. The podcast has been one of my favourite creative endeavours in my entire life, and so much have I enjoyed it that I have continued to push as best I can to having as many recording sessions as possible (Hey, turns out real adult lives leave precious little time for funsies, who'd have thought?) 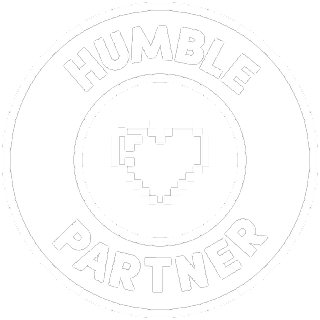 and even launched a second show in 2014 specifically around video games. While the early recording frequency hasn't been where I'd have liked, for the reasons highlighted above, the initial response to the Gamecast has been even more positive than the initial response to the Crazy Train. That's saying quite a bit, I can assure you. 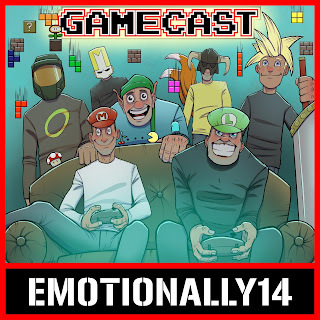 Two years after starting the podcasts, we have recorded 30 Crazy Trains and 6 Gamecasts. That amounts to (roughly) an average of one new show every three weeks. In my mind, that's not quite as often as I'd like, but it is always important to make the best of what you can do. Besides that, I feel that the quality of the shows themselves more than make up for it, especially considering that they're free! So if you've got this far, you might be wondering "Wait, is this Rob winding down the podcasts and E14?" The answer is simple: No. 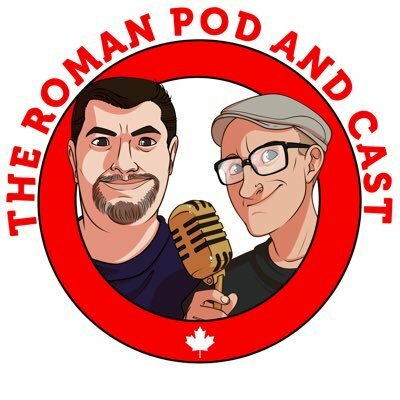 We've got no intention of stopping doing any of this stuff anytime soon; the laissez-faire approach has relaxed the schedule considerably, which seems to have had a nice effect on all concerned, and we still have 5 years of great content that you can peruse at your leisure if you run out of podcasts and the newer written stuff. This begs the question, of course: "Wait, if it's *not* goodbye, what is Rob taking the time to write this for?" The answer is simple. This post is designed to say one thing. Whether you're aware of it or not, you've helped. Whether it's a read of a post, a download of a podcast, a question to the mailbag or just general praise or delight that E14 is still around for your entertainment pleasure, you have contributed to the recovery of sanity that I've been beavering away at in the background. E14, and in particular the Crazy Train podcast, have been a tremendous source of entertainment for me as well, and if I've given you 10% of the enjoyment from it that I've gained from recording and publishing it, I'll feel pretty bloody good. 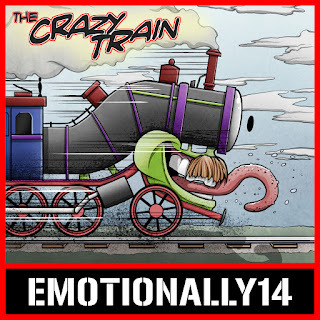 In celebration of two years of podcasts, I have deemed May to be E14 Crazy Train Appreciation Month and I am pleased to announce that this month I will be providing you, the fine E14 fans, with another way to get your Crazy Train fix. Starting tomorrow, on the 1st of May, I will be publishing every single Crazy Train and Gamecast to Youtube over the course of the month. 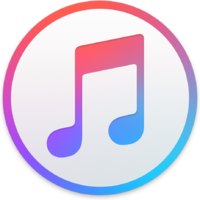 I'm also pleased to announce that from Episode 31 onwards, they will go live on Youtube at the same time as on iTunes and through the usual feed. Enjoy! So to summarise, everything is business as usual at E14. This is just my way of saying Thanks. Being able to entertain the world through podcasting has been just one element of an outstanding two year period for me personally, and I hope you've enjoyed the ride so far. It's not over yet.